Newcastle United have blanked approaches from agents offering managerial replacements for Rafa Benitez, according to a report. Benitez is expected to leave at the end of the season when his contract expires. United's manager is unwilling to sign a new contract without assurances over transfer funds and investment. Benitez wanted to embark on a long-term project at the club after guiding it back to the Premier League. 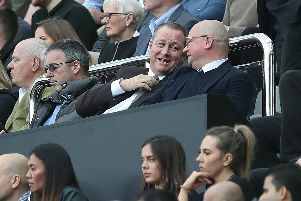 However, owner Mike Ashley has consistently failed to back the 58-year-old in transfer windows, and Benitez – who had to sell to buy in the summer transfer window – is not minded to stay, despite his strong affection for the club, its fans and the city. The Mirror claim that United's hierarchy have "refused to get involved in any discussions over a successor" ahead of a key meeting. A number of agents, it's claimed, have put forward names of potential successors to Benitez. 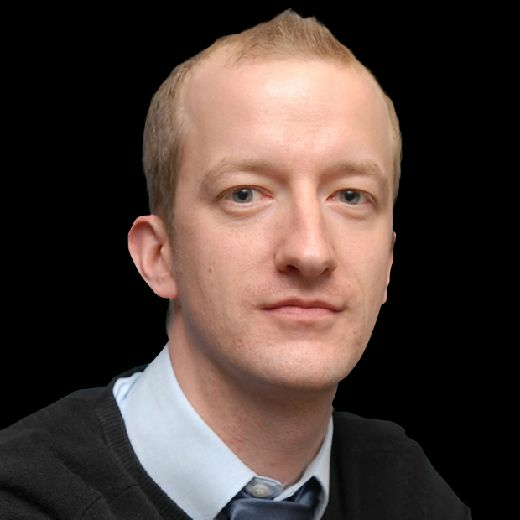 Meanwhile, Benitez and head of recruitment Steve Nickson are will examine potential January targets and review the summer's deals at a forthcoming meeting.